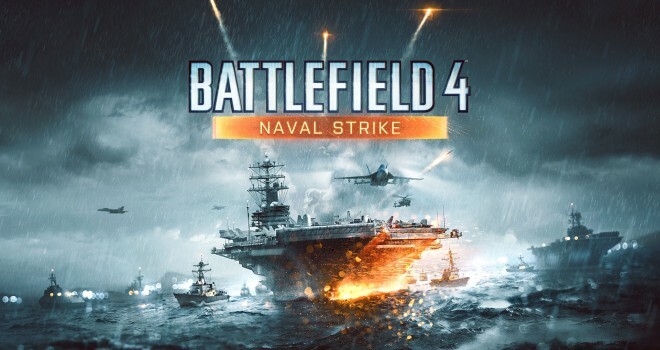 In a blog post, EA announced that PC and Xbox One versions of Battlefield’s newest expansion, Naval Strike will be delayed. Facing technical issues with the two platforms and concerns caused for the delay. However, all other versions of the Naval Strike will not be affected and will resume release date time for premium members on March 25. EA intends to roll out the new DLC for PC and Xbox One early April. The full statement EA gave will be provided down below.